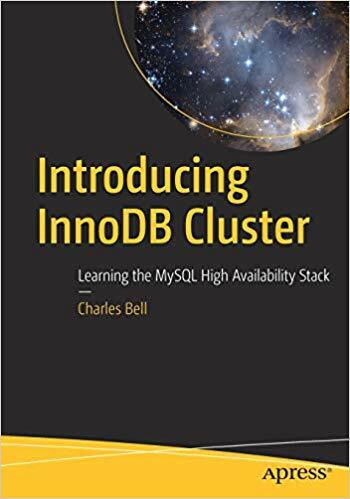 Introducing InnoDB Cluster teaches you about the building blocks that make up InnoDB Cluster such as MySQL Group Replication for storing data redundantly, MySQL Router for the routing of inbound connections, and MySQL Shell for simplified setup and configuration, status reporting, and even automatic failover. 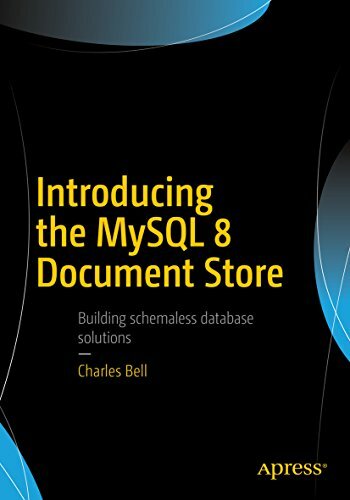 Introducing the MySQL 8 Document explains what the Document Store is and how to develop applications to leverage the power of schema-less documents. 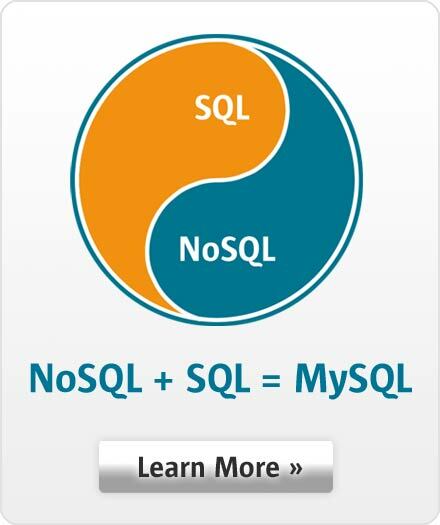 MySQL 8 was designed from the beginning to bridge the gap between NoSQL and SQL. 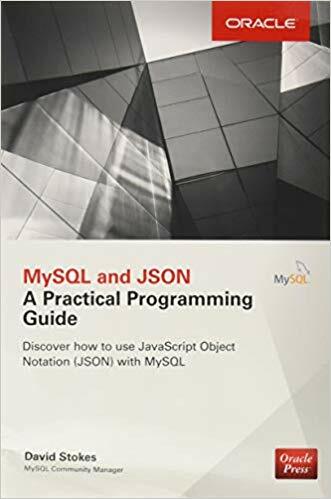 Don't allow yourself to be forced into one paradigm or the other, but combine both approaches by using the MySQL Document Store. 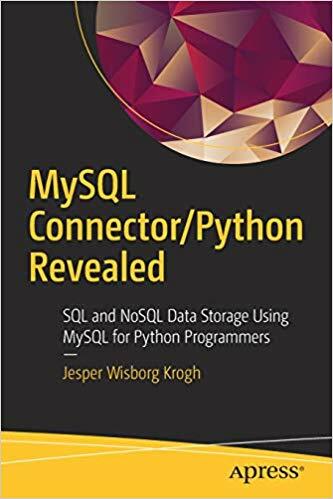 MySQL Connector/Python Revealed takes you from the initial installation of the connector through basic query execution, then through more advanced topics, error handing, and troubleshooting. The book covers both the traditional API as well as the new X DevAPI. 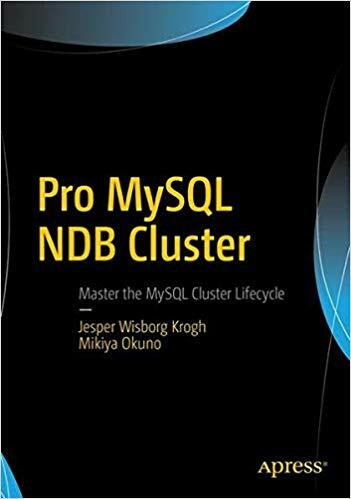 Pro MySQL NDB Cluster walks you through the full lifecycle of a MySQL Cluster installation: starting with the installation and initial configuration, moving through online configuration and schema changes, and completing with online upgrades. Along the way, you will learn to monitor your cluster, make decisions about schema design, implement geographic replication, troubleshoot and optimize performance, and much more. 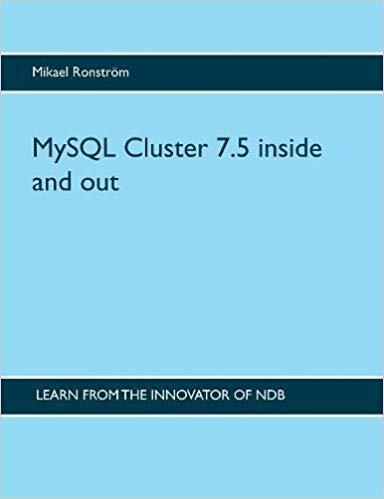 MySQL Cluster 7.5 Inside and Out covers the reasons why NDB was developed, the initial requirements and what applications it is used in. Covers internal algorithms and how they interact with external APIs and configuration. Contains a thorough description of how you configure both NDB and Linux for optimal performance and availability.